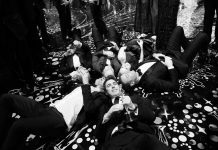 It was announced, earlier today, that The Academy of Motion Picture Arts and Sciences is extending invitations to join the organization to a record 683 new artists and executives. Rachel, along with fellow “Spotlight” crew, editor Tom McArdle, producer Michael Sugar, Sound department members Paul Hsu and George Lara and screenwriter Josh Singer, were some of the invitees. This record intake of new members (compared to 322 invitations last year) is a response to the #OscarsSoWhite campaign that took place earlier this year. The 2016 class is therefore an active push for diversity, within the organisation, with 46% of the invitees female and 41% people of color. 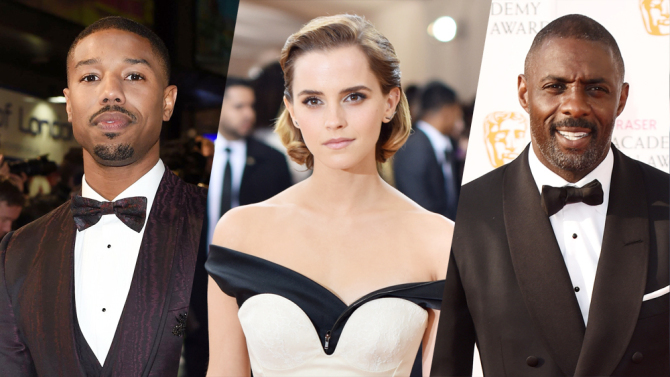 Some of the new members include John Boyega (Star Wars), Idris Elba (Pacific Rim), Brie Larson (Room), Kate Beckinsale (Love & Friendship), Michael B. Jordan (Creed) and Emma Watson (The Bling Ring).